Establishing a secure incident command is paramount to effective response. 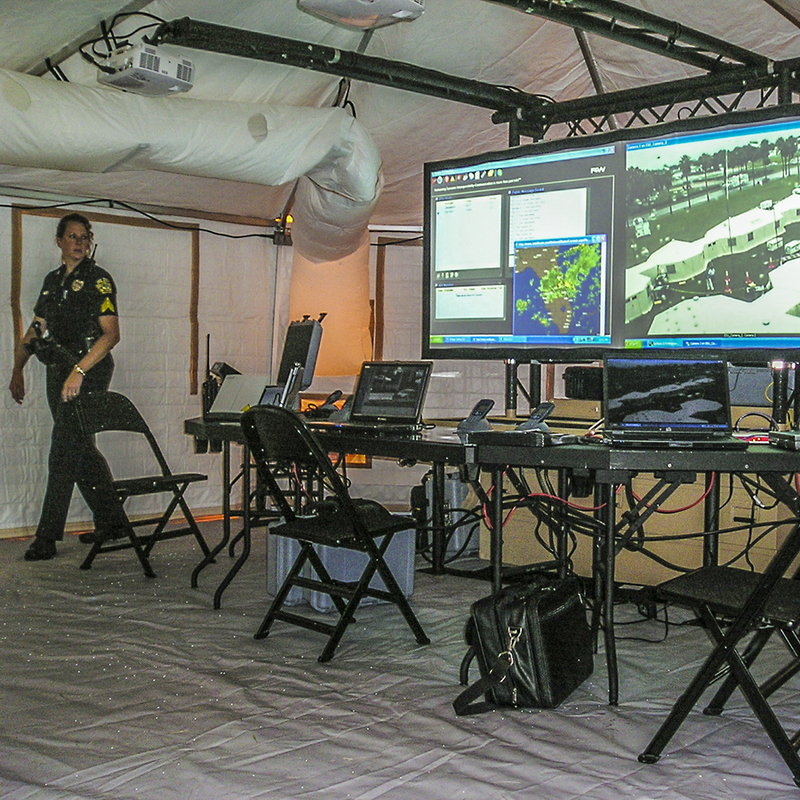 Our inherently modular shelters are well suited to serve as incident command centers, and are easily outfitted with additional components to more effectively respond to a fluid situation. Our team has built medical facilities that range from small treatment centers to complex field hospitals. Using various combinations of trailerized, containerized, and soft-sided shelters, we create medical facilities that can be used as an emergency room, operating room, intensive care unit, primary care facility, and more. Effective first responder rehab is incredibly important to the health and safety of those first on scene. We make rehab trailers that allow firefighters and EMTs to go through full rehab in one trailer. A secure and closed crime scene is vital to any investigation. 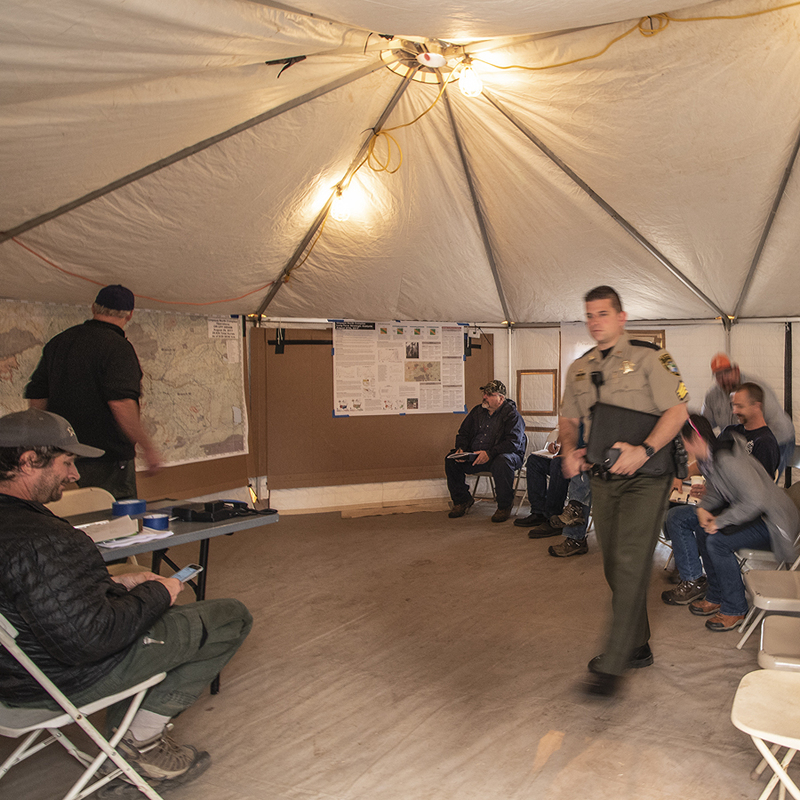 Western Shelters can be set up directly over crime scenes and easily moved if needed. Our additional components are a great option for securing crime scenes, whether just for an afternoon or for a several month long investigation. Western Shelter is your partner when it comes to solutions for first responders. Please fill out the form below, and one of our sales managers will get in contact with you directly.